We are happy to announce the new book of Rosa M. Calcaterra, Contingency and Normativity. 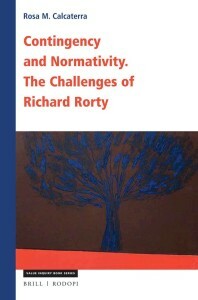 The Challenges of Richard Rorty, edited by Brill-Rodopi (2019). Richard Rorty’s “neo-pragmatism” launched a powerful challenge to entrenched philosophical certainties of modernity, articulating a powerful picture of normativity as a distinctive activity of human beings. 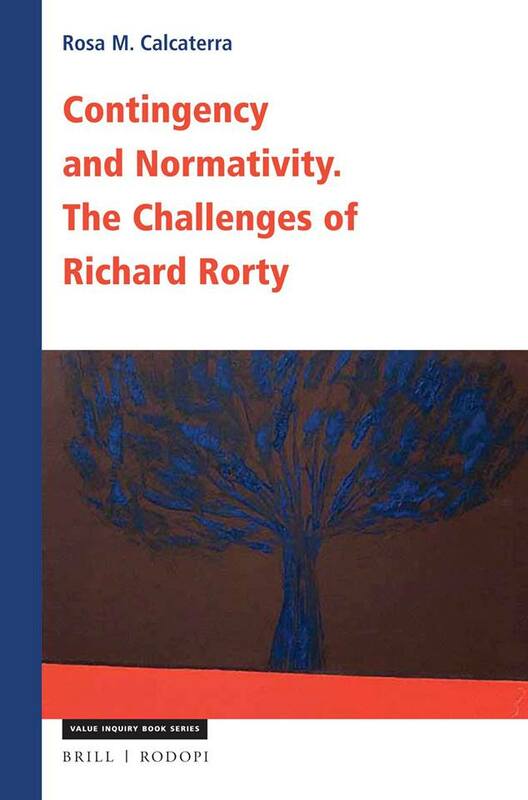 In this volume, Rosa Maria Calcaterra critically surveys Rorty’s philosophy, in light of contemporary theoretical debates around language, truth, justification, and naturalism, as well as his own resourceful attempts to renew philosophy from within by using the conceptual tools and argumentative techniques of both analytic philosophy and pragmatism.